Admit it, us women love our makeup as much as we love our outfits! Bright colours mean so much to us and most of the time you'll spot ladies matching their outfit colour with their makeup look. However, finding the perfect shade and makeup to match a great desi look is an art that a lot of us find a tad tricky. Which is why I'm here to help you sharpen up your makeup skills! Here are 5 makeup looks I think will look amazing on Indian wear regardless of the colour of your outfit. Get ready to slay this shaadi season! Wedding season is in full swing and the one makeup trend that will never go out of fashion EVER is gold eyeshadow. Nothing too glittery or over the top, a subtle hint of gold shadow paired with a generous coat of mascara or false lashes will spell magic. Don't forget, groomed brows and a creamy pink lip will make you look elegant and stunning in every Indian outfit you slip into. 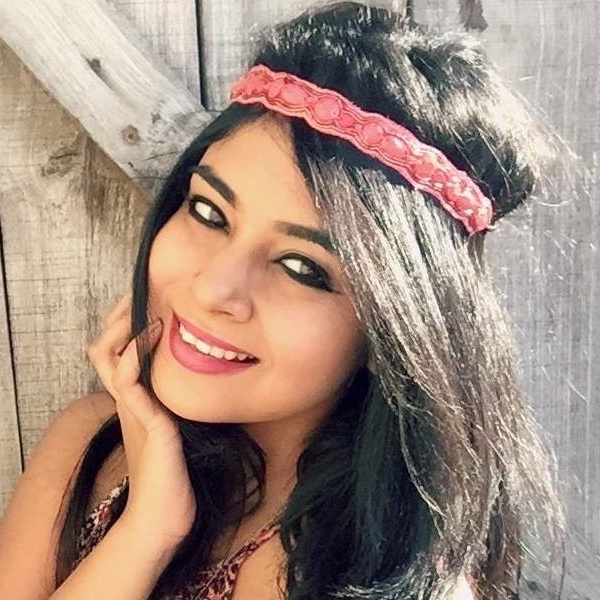 They say that an Indian woman's best features are her eyes. They're big, brown and oh-so-lovely! Just to keep you in the loop, kohl-rimmed eyes will never get old. 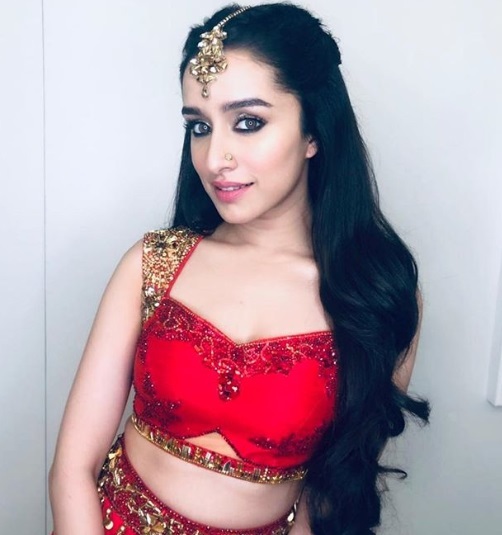 Almost every B-Town celeb has embraced this trend and just so you know, my favourite star, Shraddha Kapoor did too. Look how my girl is slayin' it. Pink Is The New Red! One can never go wrong with two lippie shades - red and pink. While red lips look great for evening occasions, pink works well for day as well as nighttime functions. Add a bit of blush and hint of highlight and you're bound to look fresh as a daisy. Let Jacqueline be your inspiration! 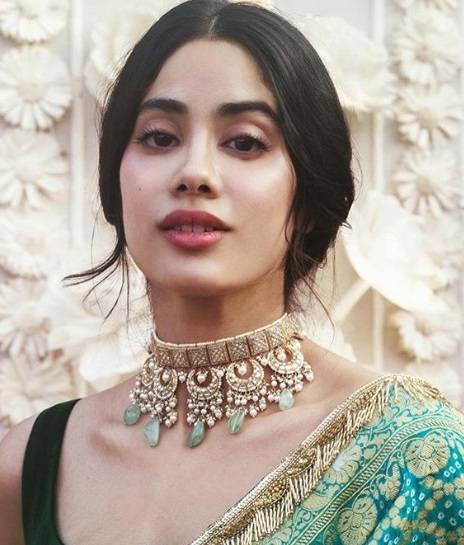 If you're a girl who doesn't fancy bold and heavy makeup, you might want to check out Janhvi Kapoor's makeup look. It's a fresh, barely-there makeup look and I love it! It's perfect for those women who do not want their makeup to overpower their outfit. You likey too? Wow, would you take a look at those lashes? They're phenomenal! Apart, from mascara-coated lashes and a bold red lip, that's all Anushka Sharma is wearing on her face. No matter what colour outfit you wear, remember ladies, red always works well.